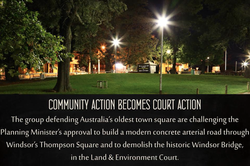 On Tuesday July 21, CAWB commenced its third year of continuous, protective occupation of Thompson Square, Windsor with a new occupation ‘tent’. On Saturday July 25 this remarkable milestone was marked with the unveiling of CAWB’s new weapon in its battle to save Thompson Square. 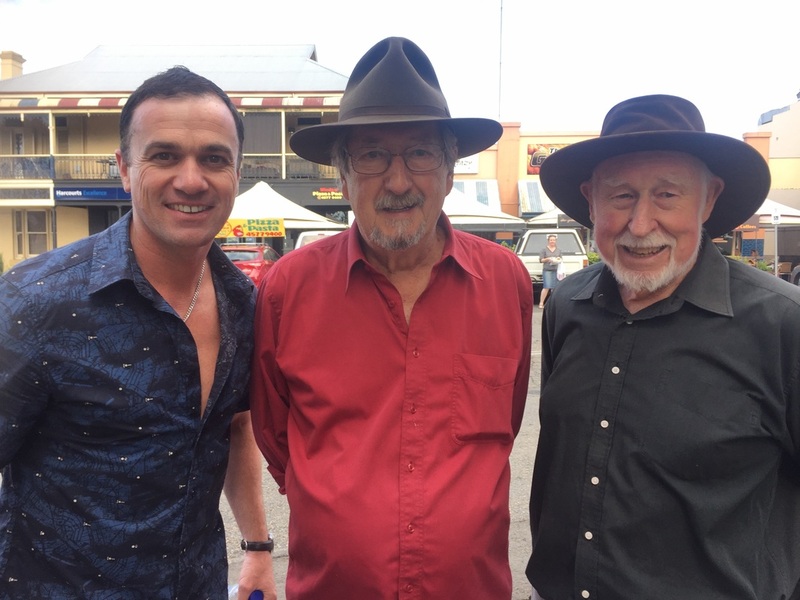 To excited cheers from the huge group of community members who had gathered in the Square to enjoy the pop-up ‘museum’, a ‘magic lantern show’ and other Victorian-inspired entertainments, the new CAWB vehicle was revealed. Continue reading..
Concern is again mounting around a State Government plan for what locals and experts alike describe as a bridge in ‘the wrong place’. 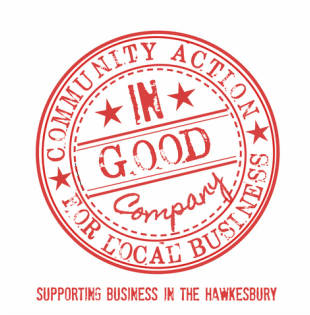 The extraordinary workings of the Hawkesbury Council have again exposed. Last night Councillor Kim Ford used his Mayoral casting vote to gag any debate regarding defamatory statements he made in local media about a community group. On Sunday July 20th, members of Community Action for Windsor Bridge (CAWB) celebrated a remarkable community achievement. The group has continuously occupied Thompson Square in Windsor for the past 365 days. The	Volunteers	of	Community	Action	for	Windsor	Bridge have received a	2014 NSW	Government	Heritage	Volunteer	Award. For 8 months CAWB has vigilantly watched over Thompson Square, Windsor. 8 months … 24 hours a day … constant observation. The weather was no deterrent to the at least 700 people who, despite the rain, thronged Thompson Square, Windsor throughout the day on Sunday to add their voices to the swelling chorus of anger directed at the NSW Government over plans to permanently damage the heritage values of the oldest town square in Australia....continue reading. 20 December 2013 - Today, Brad Hazzard caved into internal political pressure when he approved the Windsor Bridge Replacement Project. Despite overwhelming opposition from the community, and damning reports from the independent consultants hired by the government, Mr Hazzard has chosen to proceed with a flawed plan of questionable legality. For CAWB, the fight continues on. Please follow us on Facebook for up to the minute developments. THE PAPERS HAVE BEEN DELIVERED!! Today the NSW government has been instructed by Parliament to hand over documents relating to the planned Windsor Bridge Replacement Project. On 14 November 2012 passionate Hawkesbury residents gathered to protest in front of the NSW Parliament at Macquarie Street, Sydney. 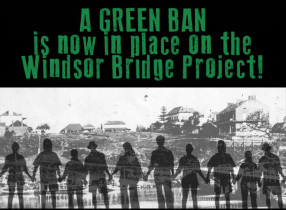 The rally event, organised by CAWB, was to protest against the government's Option 1 Windsor bridge replacement plan and to deliver over 12,000 signatures...continue reading.